Toni and her companies have sold, leased, purchased and developed commercial, residential, fractional interest and joint venture properties totaling over $750 million. She has extensive experience with documents and contracts. 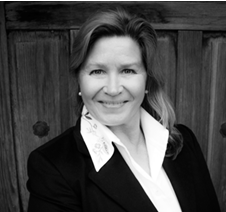 Although she has worked with clients of all economic levels, Toni has spent most of her time working with High Net Worth clients with ironclad confidentiality. Toni has travelled extensively. She has represented clients and companies internationally helping them diversify their real estate holdings into United State properties. With a focus on portfolio diversification, Toni has established connections over the years that allow her to offer off market properties or those properties which are not listed publicly.